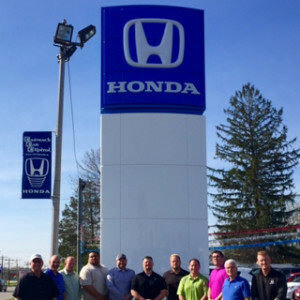 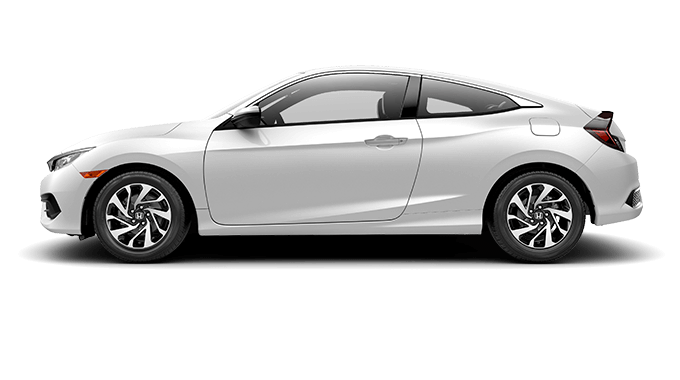 It’s certainly no secret that the Honda Civic Coupe is a well-equipped, sporty two-door for drivers on a budget, but many car shoppers may not realize that its capabilities and features place it head and shoulders above its competitors. 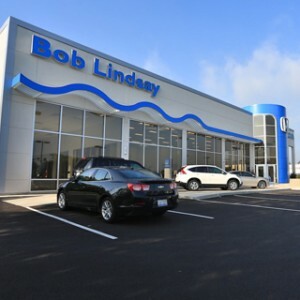 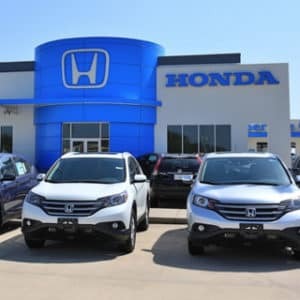 Performance-wise, you can expect a 2.0L four-cylinder engine from the base trim LX, mated to either a six-speed manual or an available continuously variable transmission (CVT) to generate 158 hp and 138 lb-ft of torque. 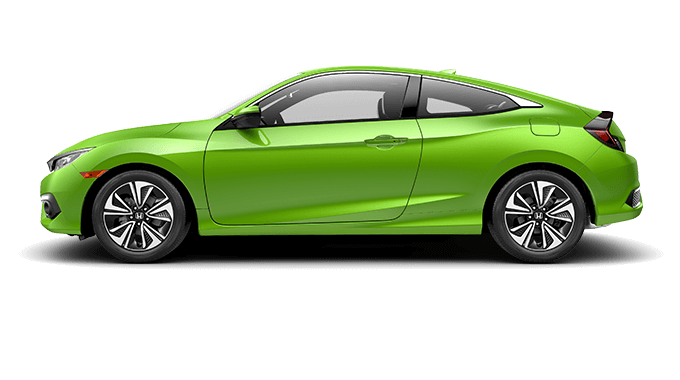 Next in the powertrain line is a 174-hp, 1.5L turbocharged engine with the same, efficient transmission options. 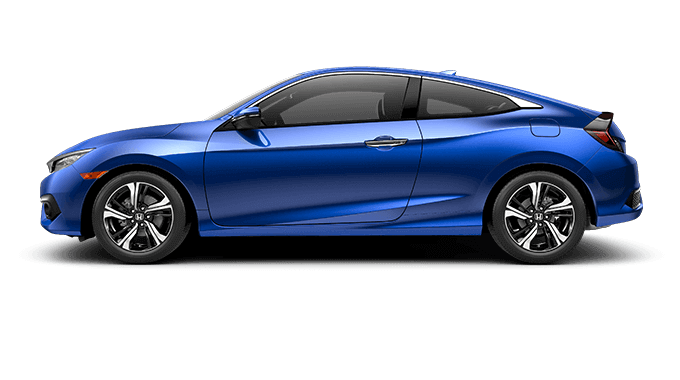 And finally, you can opt for the Honda Civic Si Coupe and you’ll get a performance boost with the 1.5L engine capable of 205 hp and 192 lb-ft of torque. 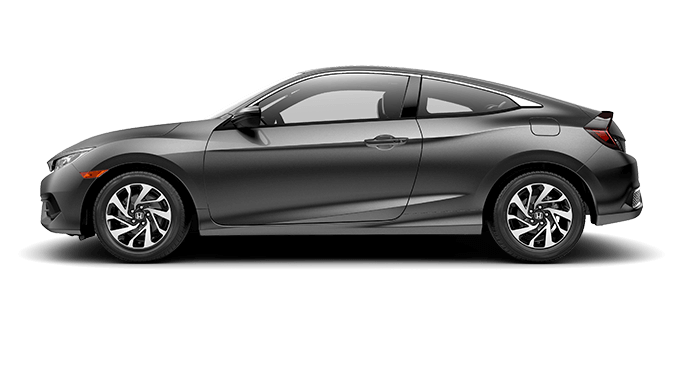 In terms of features, the 2018 Honda Civic Coupe sees amenities as unique as its body style throughout the entire lineup. 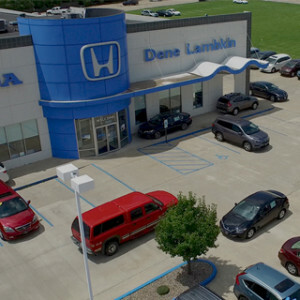 For example, the LX-P trim boasts a one-touch power moonroof and keyless entry, while the upper EX-T trim promises an upgraded 10-speaker stereo and Honda LaneWatch. 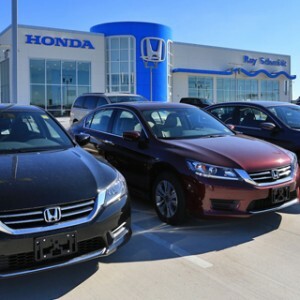 Otherwise, enjoy access to the likes of heated front and rear seats, Honda satellite-linked navigation, smartphone app integration, and leather upholstery. 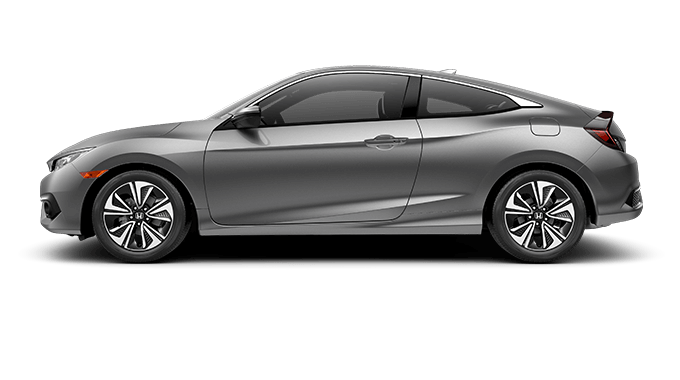 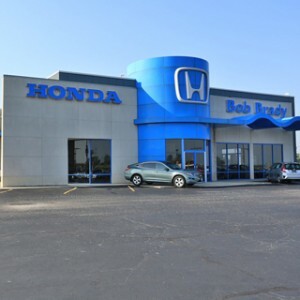 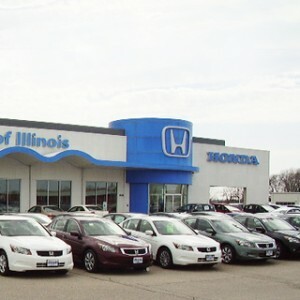 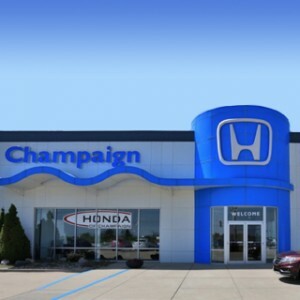 Explore the entire list of features and learn how to customize your 2018 Civic Coupe with a trip to any Central Illinois Honda Dealers location.